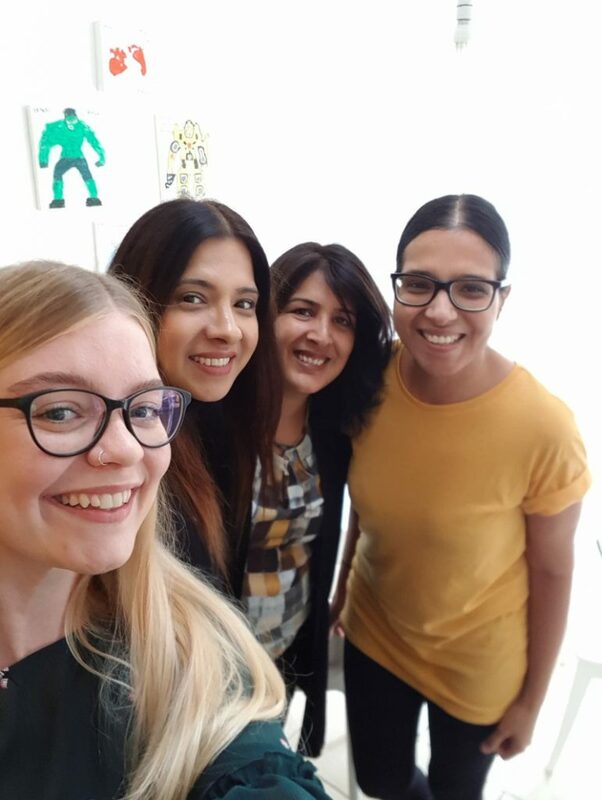 Medstars loved meeting clinical psychologist, Dr Sukbinder Bilkhu (or Sukie as she prefers to be known), at her Birmingham home. Sukie is a specialist in the psychology of eating disorders and due to her experience working with both adults and children, she is particularly skilled at dealing with problems arising in adolescence and early adulthood. 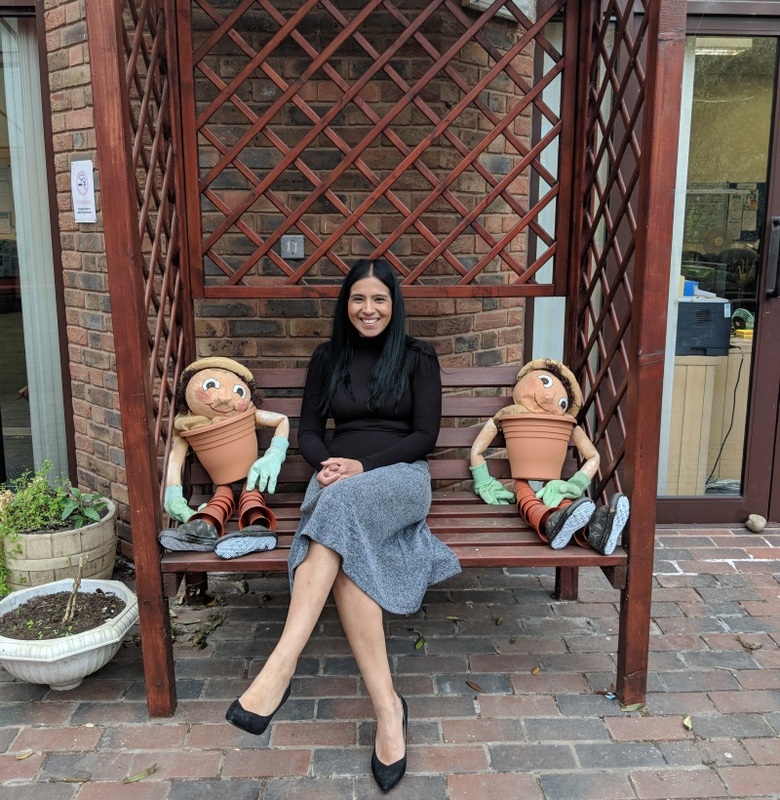 Having gained extensive experience working both in the NHS and privately, Sukie has a solid background in a range of therapy treatments including Cognitive Behavioural Therapy (CBT) and Family Therapy (FT). 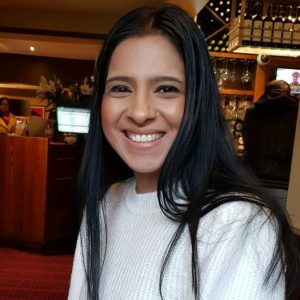 Passionate about increasing awareness of mental health issues in the Punjabi and Sikh community, Sukie is proud to be one of the founding members of Birmingham-based charity, Sikh your mind. Now we’ve been introduced, let’s hear from Sukie herself! “Midwife. I always wanted to be a midwife but I’ve always been better at psychology and sociology than biology. To be present when a child is born is just amazing and so grounding. When I do picture myself as a midwife, it’s usually in true 1950’s Call The Midwife style! Similarly, when I spent time working in palliative care I felt a sense of belonging. It’s an honour to help people die with dignity. I’m very much attuned to life and death and I think I’m able to relate to people experiencing difficult times because of the adversity I have faced in my own life. You can book a consultation with Dr Sukbinder Bilkhu, who has expertise in eating disorders and child and adolescent mental health, here.